I went out for a wedding of my friend on last Saturday. 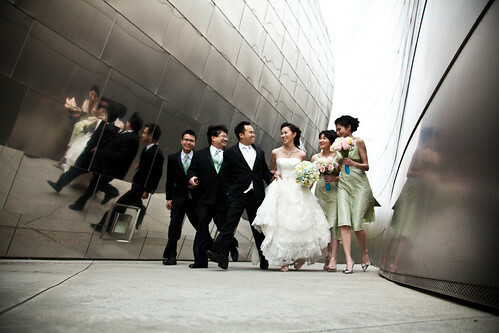 He hire a professional photographer for his wedding photo album. I tag along and get this one. I learn the way how he post the models, learn the way of his shooting angles, learn the way of composition...... I think I got a good lesson this time.